Hypnosis stress management can help with general stress and situational stress! Are YOU over-worked and stressed? 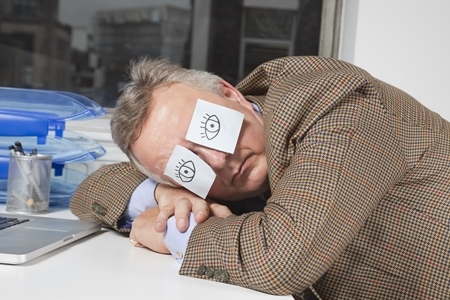 Learn how you can increase effectiveness and avoid burnout. The human brain receives messages from several sources, each dealing with separate types of information. Input dealing with everyday matters such as news, music, jobs, relationships, weather etc., comes from the external environment. Our own bodies provide data concerning movement, digestion, tension, pain etc., all in the form of message units sent to the brain. disturbances which enter our consciousness each day. The subconscious mind receives and holds its information, neither accepting nor rejecting the messages. It does not evaluate. That procedure is reserved for the conscious mind. From primitive times the human animal has possessed an escape mechanism that even today, under severely threatening conditions, can cause regression to primitive behaviour. The fight/flight syndrome, always a means of dealing with fears, threats, attacks and other disturbances, has gained tolerance through evolution with the addition of Reaction vs. Action and Repression vs. Depression. Without these, when the message input volume reached overload conditions, the escape would be toward the denial of reality. However, the desire for social acceptance provides motivation to cope with and adapt to reality. Nevertheless, when the conscious mind can no longer handle the message units overloading the brain, the subconscious prepares us for fight or flight – the heart pumps harder, blood pressure rises, and super-strength can be generated. But sometimes there is nothing to fight. We can’t fight the environment. We can’t fight a job, an accident, a bad decision. What now? Enter Stress/Anxiety – Is your threshold for coping low? How hypnosis stress management can help you! Unable to fight, the reaction turns to the alternative of flight, which in present day life can prove impossible. Often a state of apathy, depression and/or hyper-suggestibility ensues. Negative input finds acceptance. Futility and melancholy develop and an overreaction to the senses develops together with a loss of tolerance. The road turns downhill. Imagine a group of musicians playing together. Imagine the trumpet player getting a measure or two ahead of the rest. Imagine the saxophone player; trying to figure out what the trumpeter is doing, dropping a measure behind. Imagine the drummer, becoming confused, missing his beats so that the whole group gets off beat. Imagine the conductor waving his arms desperately trying to orient the players. Imagine the cacophony as the musicians collapse, give up and quit playing. 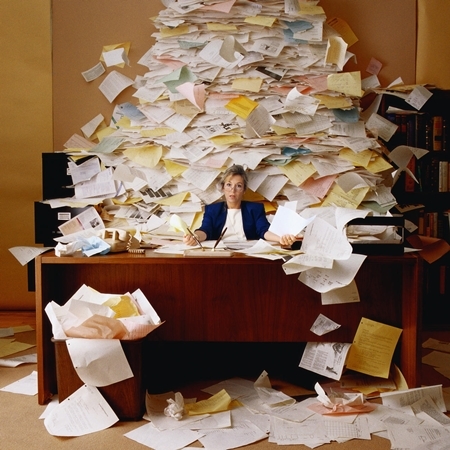 A person experiencing continuing stress may well become subject to such frenzy, in the process developing any or several forms of stress-related illness. While certain types of stress are even desirable (romantic stress, job promotions, winning a lottery), stresses that produce limitations, depression, excessive smoking, overeating, anger, grief, and similar reactions need attention and usually professional help. The first recognition of a hypnotist hypnotherapist dealing with stress management is likely to be that while the world, or the past if it is a factor in the condition, cannot be changed; it is possible to alter the client’s perception of and reaction to them. Again, casual factors need to be investigated and frequently regression can be helpful in this process. Stress may be a reaction to people, places, events, or things. The threats may be real or imagined. Remember, the subconscious mind does not analyze, and usually by the time depression appears the conscious mind has lost its ability to do so. However, there are several common basic causes of stress which can be recognized, defined and often eliminated. 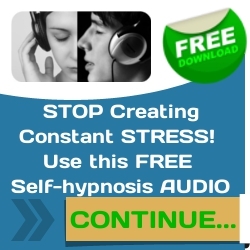 Hypnosis Stress Management – What’s Behind It All? Stress victims ask the question quite often. Many factors enter into the picture of possibilities. Over-achievers, typical Type A personalities, are hyper-competitive. They can be addicted to stress. They can’t enjoy it, until it gets out of control. Victims can learn stress early in life from parents, teachers, relatives and others. Through early experience they simply consider stress a normal part of life; they see it all the time. Fears, valid or otherwise, can lead to the development of symptoms of stress. They can expand into full grown phobias and psychiatric disorders. Unrelenting pain or worries over health situations are factors, as are repressed emotions such as hurt, anger, grief etc. Specific incidents are frequently involved, such as the necessity to speak to a group in the course of job performance when such activity is uncomfortable. Medical conditions, including dietary deficiencies, can lead to stress, as can such female experiences as PMS. External factors, such as continuous or intermittent bothersome noise levels can create or add to stress levels. Every individual is different in tolerance levels, coping abilities, reactions and therapeutic needs. Dealing with stress is best accomplished through a trained, experienced and sensitive professional who can determine causes and evaluate reactions. It is important to analyze the stress stimuli and the physical and/or emotional responses which they bring about. Through hypnosis positive new responses can be created to replace the devastating reactions of the past. Buried feelings can be brought to the surface and released. Outside pressures can be relieved. And finally, new responses to old disturbances can be induced with major changes in attitudes and reactions. Martin Kiely Hypnosis Centre offers a comprehensive stress management programme for both individuals and corporate clients. Effective stress management addresses the presenting stress and also helps clients to avoid reaching high stress levels in the first place. Martin Kiely is a full-time consulting hypnotist practicing in Cork, Ireland, since 1989. 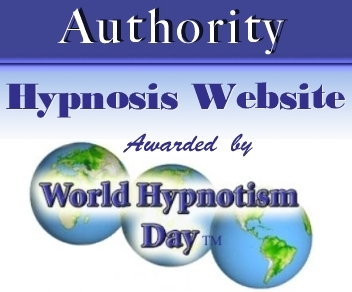 He maintains a highly successful hypnosis practice and professional hypnotism training centre. 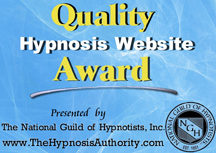 Martin is the first National Guild of Hypnotists Board Certified Hypnotist and Certified Instructor in Ireland. For hypnotism services in Cork, and Ireland, sometimes it’s better to talk to a real expert and trusted authority in the hypnotism profession. If you would like to discuss our hypnosis programme for effective stress management please contact Martin Kiely Hypnosis Centre today for further information or to discuss your hypnotism service options.